When the original Charlotte Hornets relocated to New Orleans in 2002, the NBA promised Charlotte leaders that the city would be granted an NBA expansion team for the 2004 – 2005 season. On December 18, 2002, a group led by Black Entertainment Television founder Robert L. Johnson was awarded the franchise, allowing him to become the first majority African American owner in U.S. major professional sports. 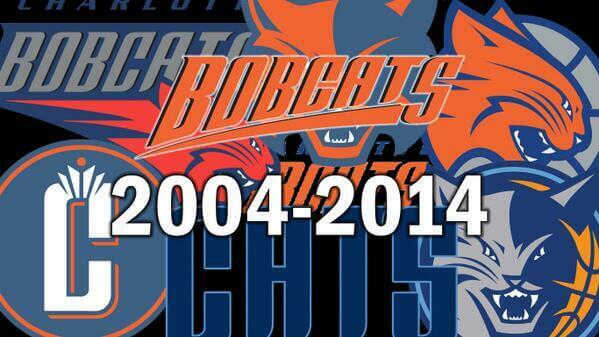 In June 2003, the team was named the Bobcats. The Charlotte Regional Sports Commission aided with the “Help Name The Team” effort that drew over 1,250 suggestions.